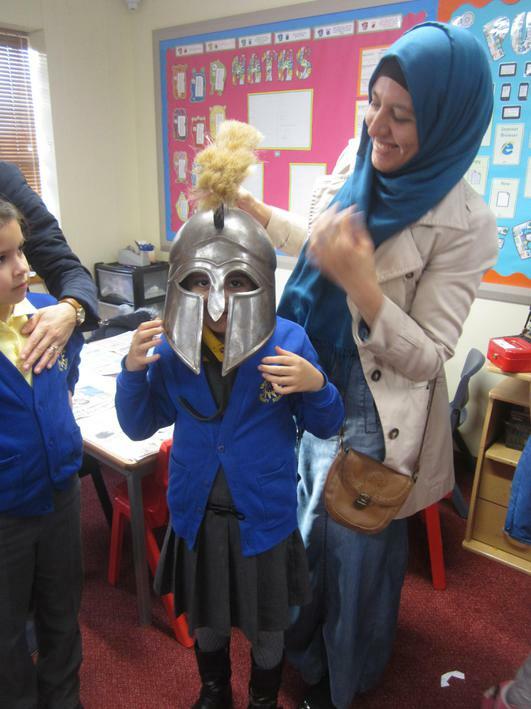 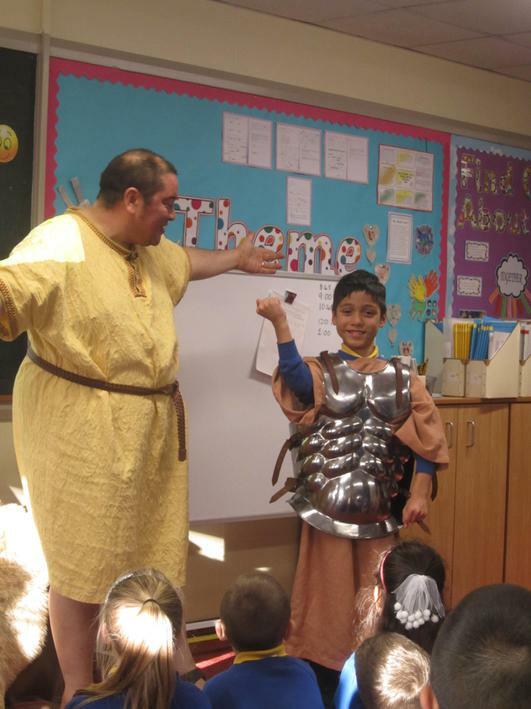 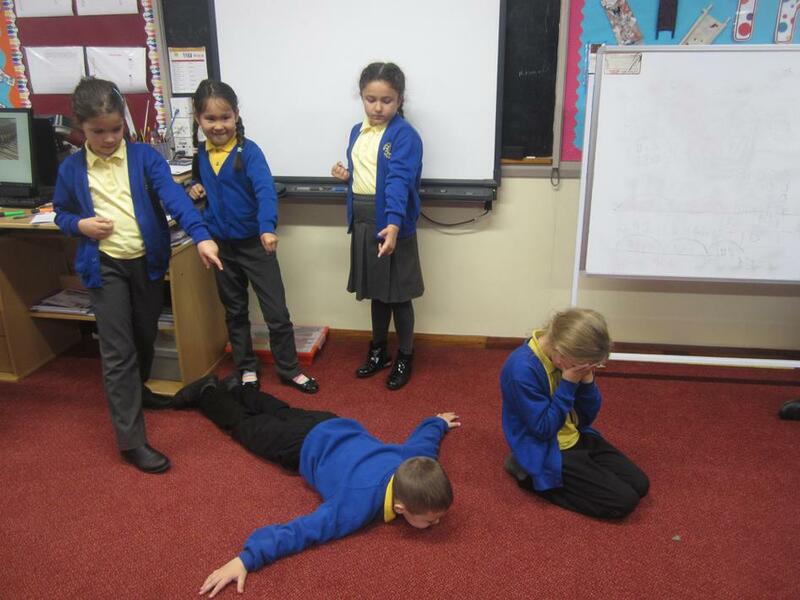 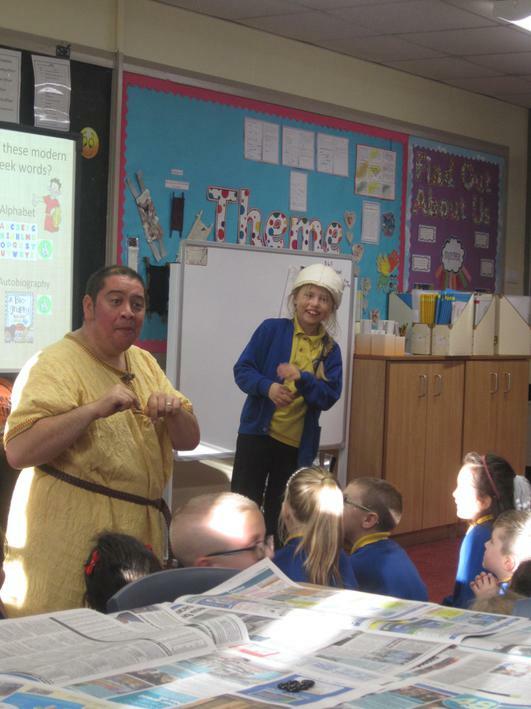 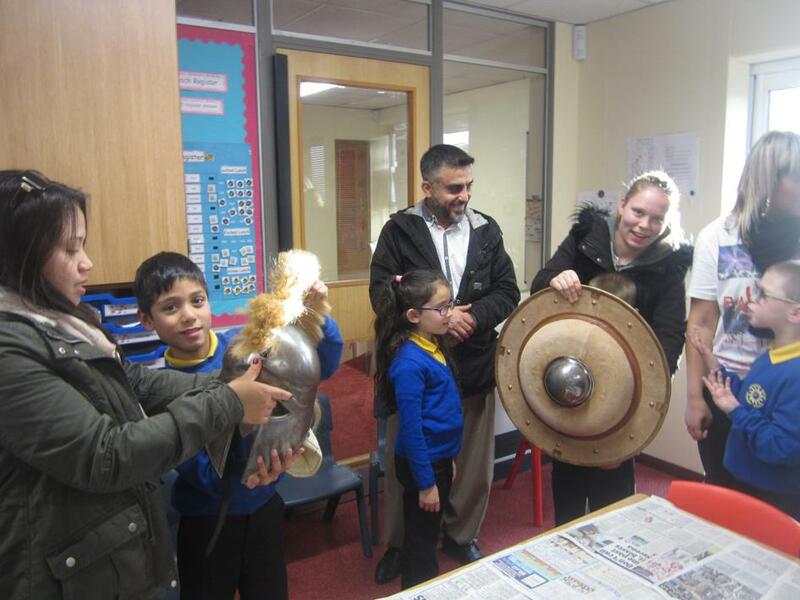 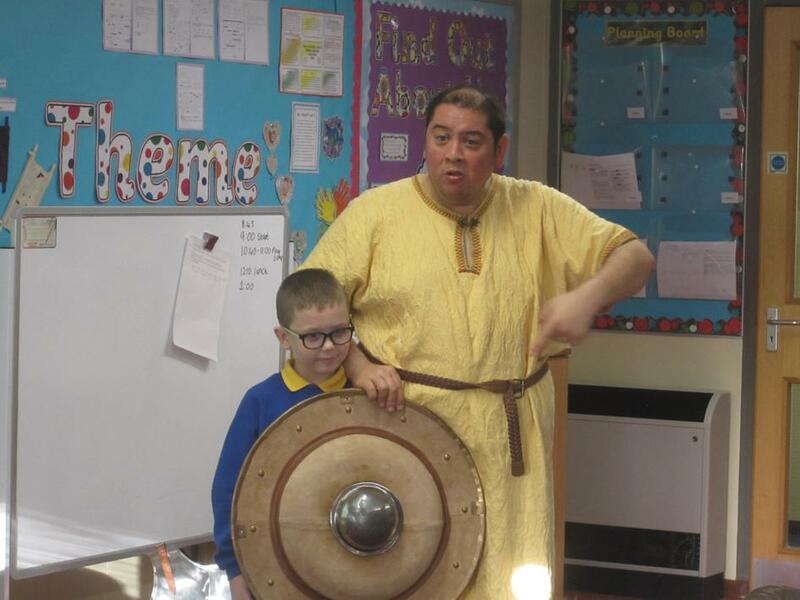 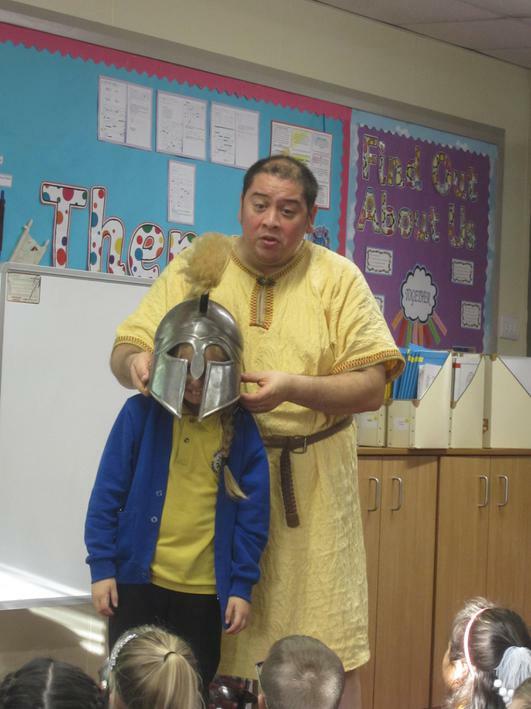 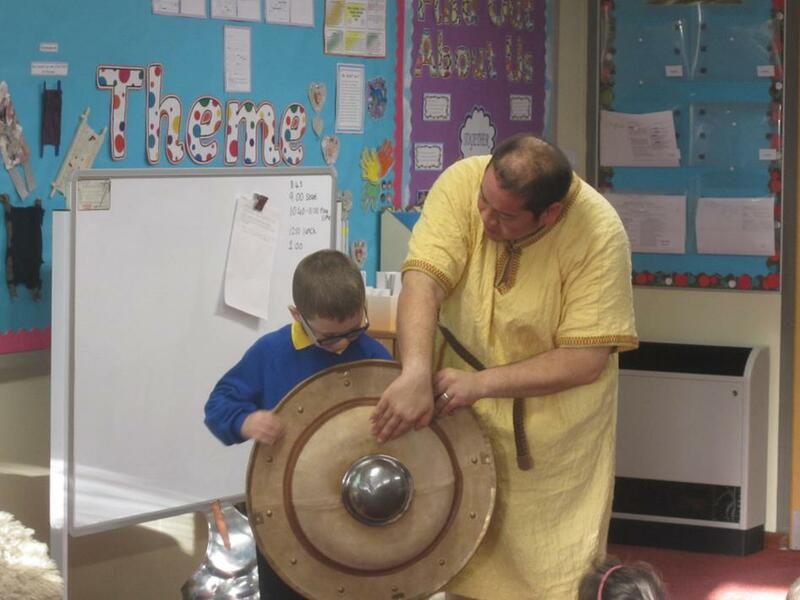 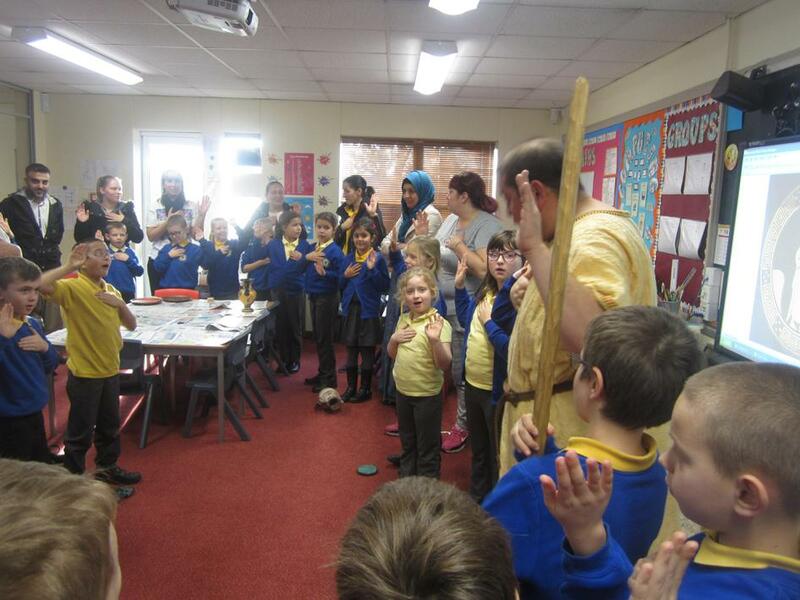 On Friday 11th November Y3 were visited by ‘That History Bloke’ where the children participated in a range of activities linked to Ancient Greece. 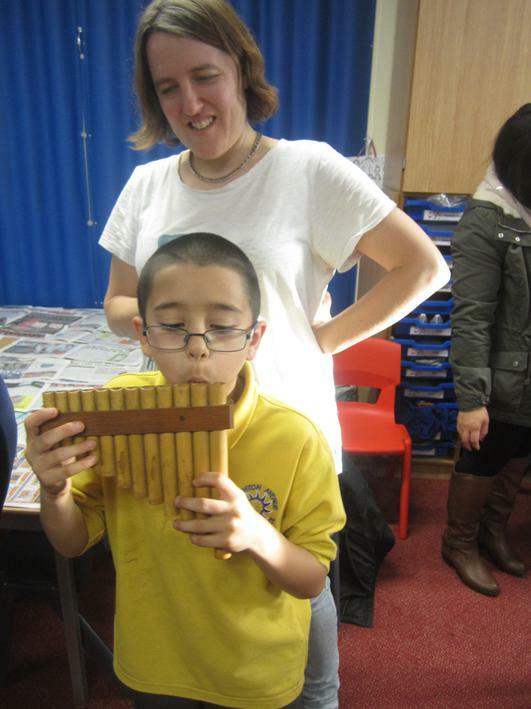 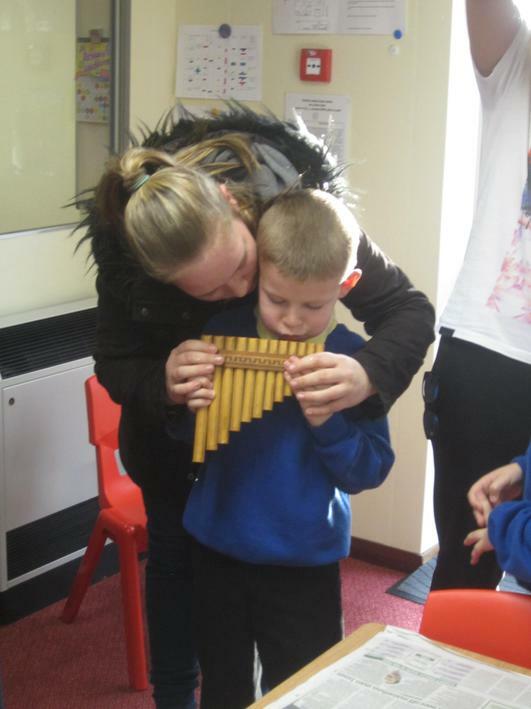 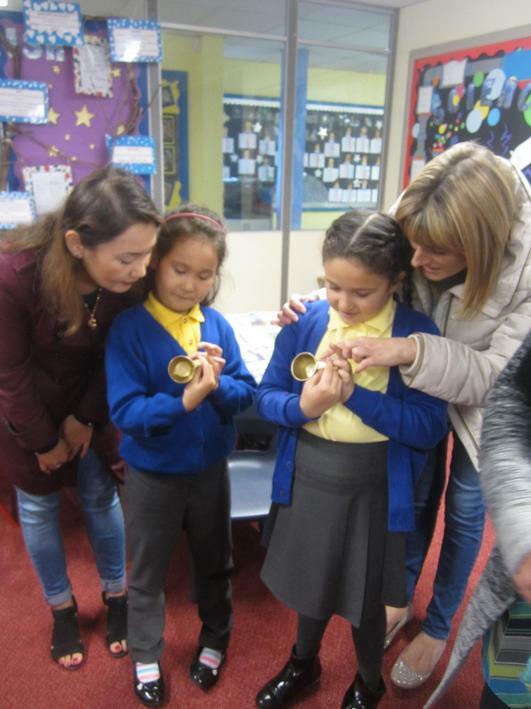 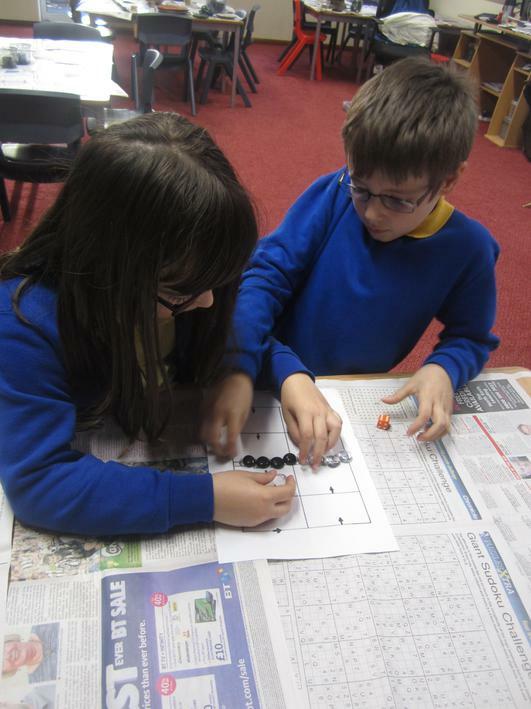 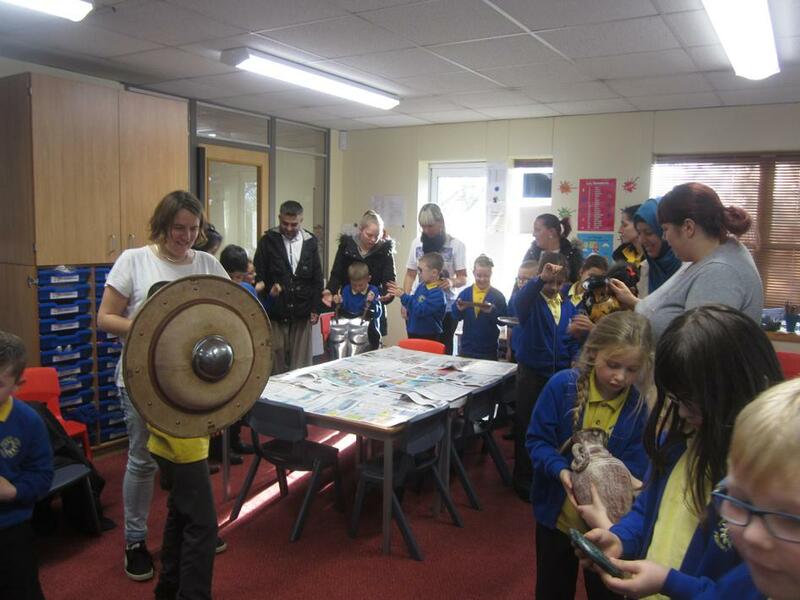 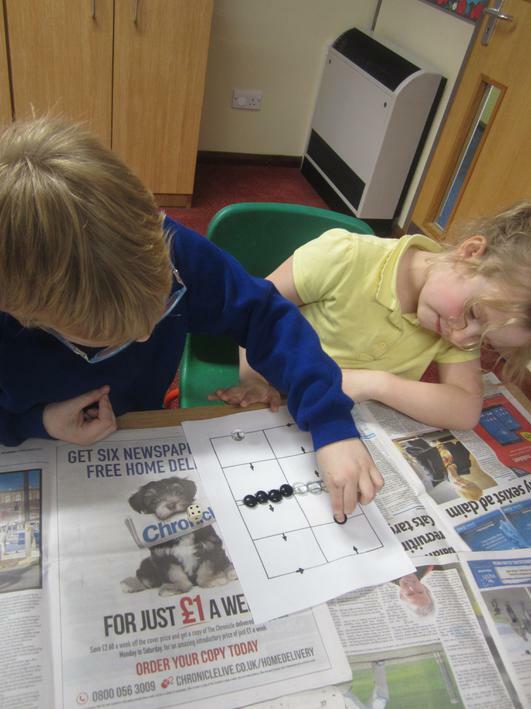 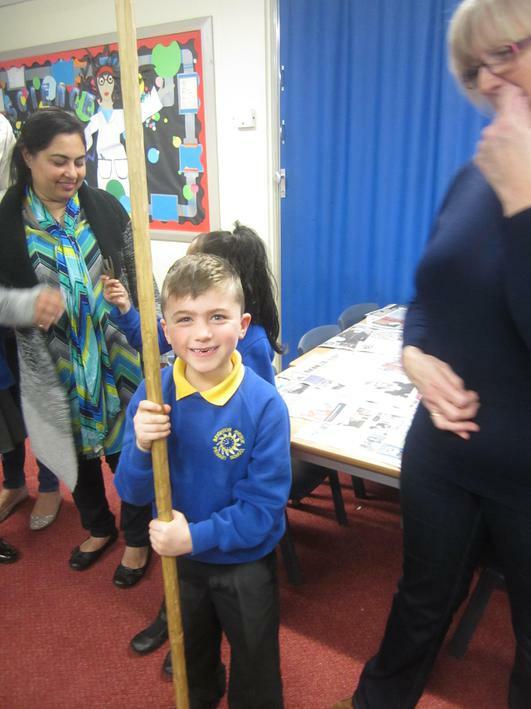 Throughout the session, the children were able to hold some real life Greek artefacts, play typical Ancient Greek games and learn to write their names in Greek. 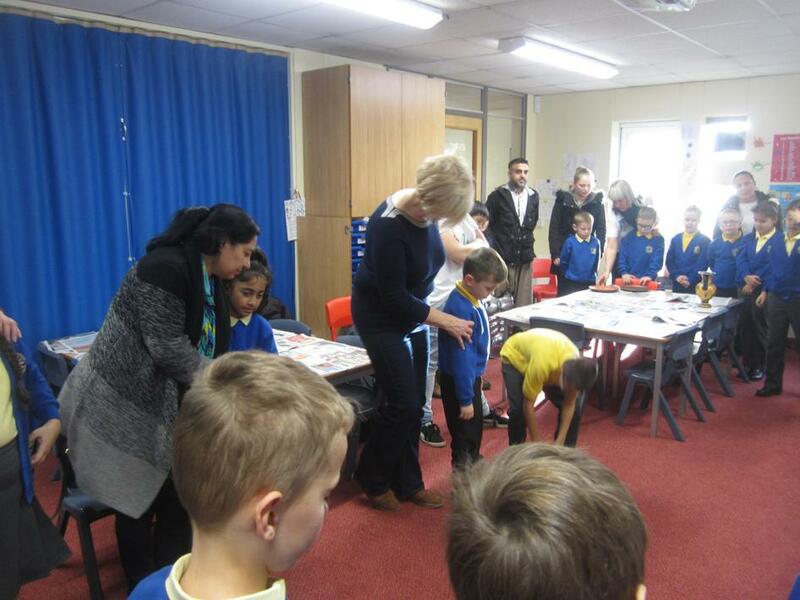 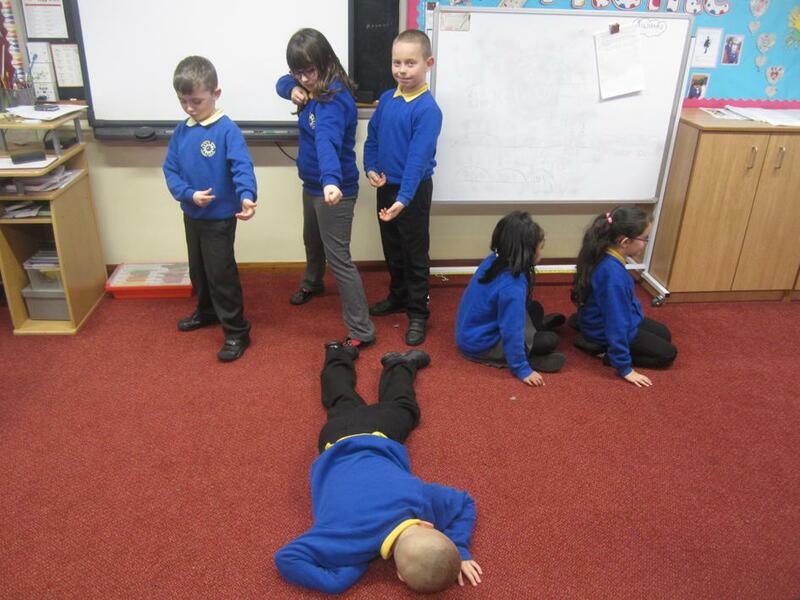 Everyone was really shocked at how different their names looked using the Greek alphabet. 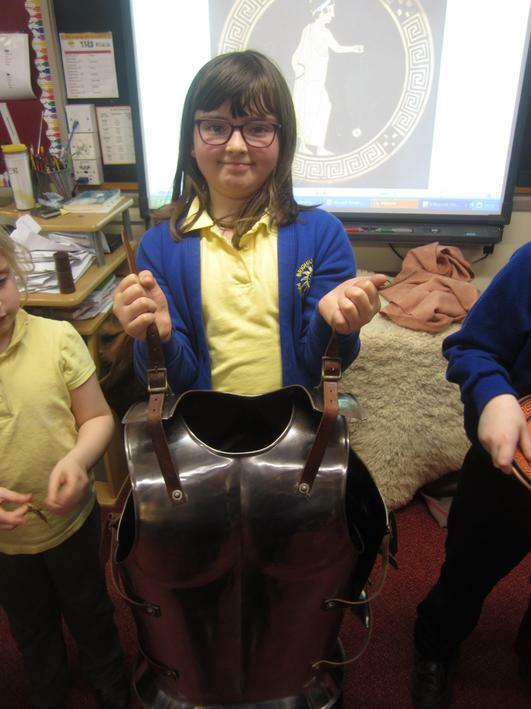 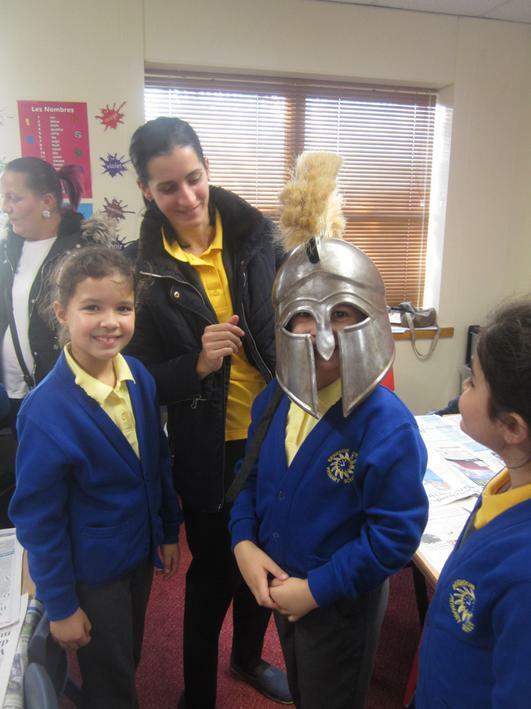 Some children were lucky enough to dress up as a Greek soldier but were surprised at how heavy the armour was to protect them.